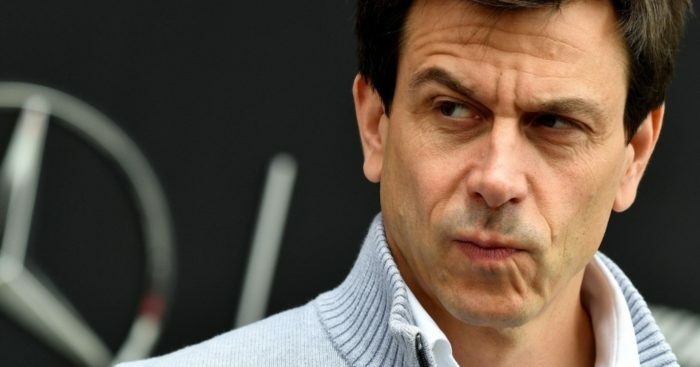 Toto Wolff has said Mercedes have adopted an underdog mentality as they prepare for a "ping-pong battle" with Ferrari this season. Ferrari and Mercedes have traded blows in the opening two races and Wolff believes that pattern will continue to develop as the season progresses. “China was a great way to hit back in the battle with Ferrari," Wolff said via Mercedes' official website. "We are very close on pace and I expect a bit of a ping-pong battle through the season, depending on the track. That’s exciting for everyone. “Our one point lead in the constructors’ championship is anything but a comfortable margin. We need to – and we will – keep working with everything we have got to develop our car, correct our errors and continue improving. "Our mindset is that of the underdog – not the Champion. And the fight has just begun…"